Thursday Poll: Is the Galaxy Nexus Your Next Device? This has quickly turned into Samsung Galaxy Nexus hypebeast week as we lead up to the CTIA event that should answer all of our questions. So far though, we have a set of specs that match up to what our sources have told us, a beautiful render, a potential release date of 10/27, and a couple of teaser videos to make your mouth water. Things around the Android world are getting incredibly exciting – new Nexus on Verizon for the first time that’s running the newest and mostly unleaked version of Android. There is nothing quite like a Nexus device if you are an Android enthusiast, so even though this is not official just yet, we want to know if any of you have already made up your mind on it. Is the G-Nex your next phone? 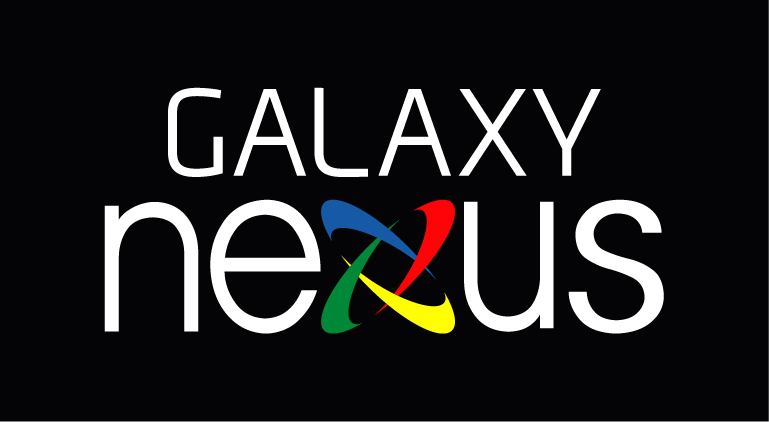 Is the Galaxy Nexus Your Next Device? Will decide when it is actually announced.